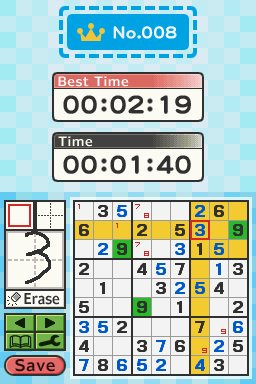 Sudoku 50! 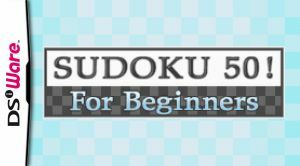 For Beginners is, in essence, a scaled down, dramatically easier version of the recently released Sudoku 150! 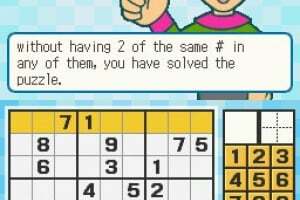 For Challengers. 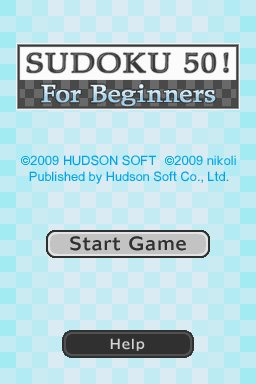 It seems a little odd that Hudson decided to release the more difficult game first and not release both titles together, but nevertheless Sudoku 50! 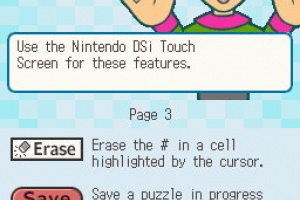 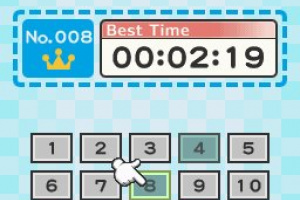 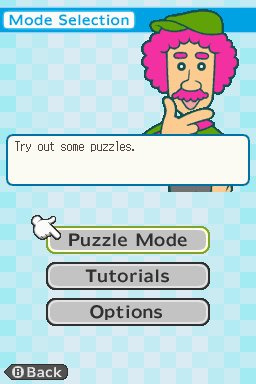 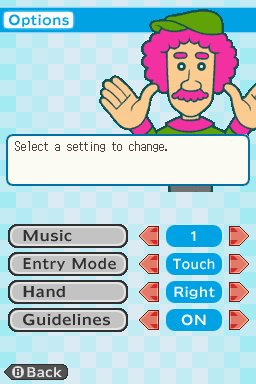 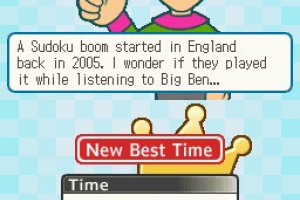 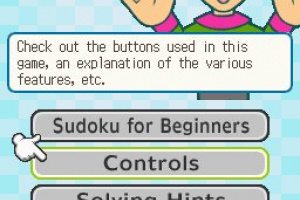 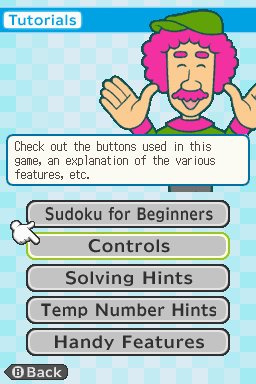 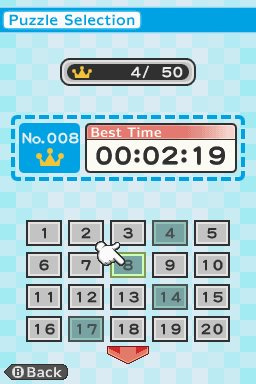 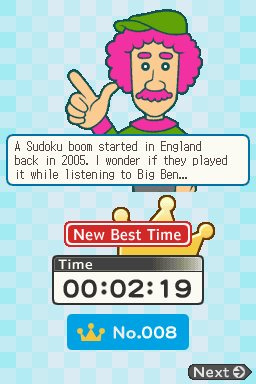 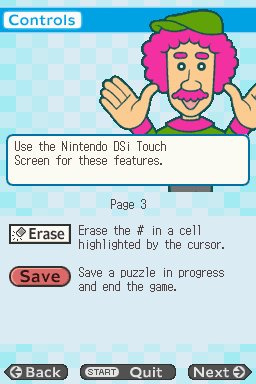 For Beginners offers a decent amount of gameplay for a meagre 200..
Sudoku Student brings you the first Nintendo DSiWare sudoku experience with all the features you’d expect. 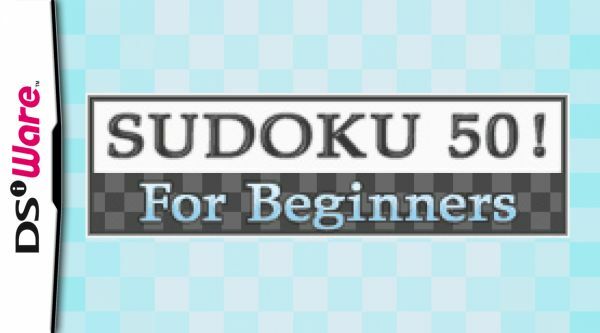 For “students” of sudoku who are just getting their feet wet, Sudoku Student comes with a full tutorial. 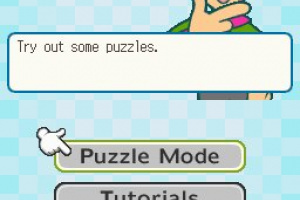 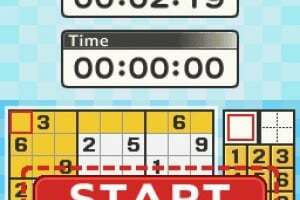 Once you’ve completed the tutorial, jump into simple and easy-going sudoku puzzles. 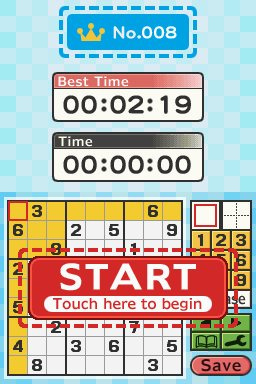 Designed for entry- to beginner-level players, you’ll find just the right amount of challenge to keep you hooked. 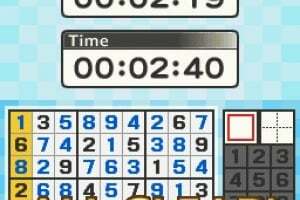 Okay, I admit, I'm a Sudoku-beginner... and 200 points... Well, I don't know yet. 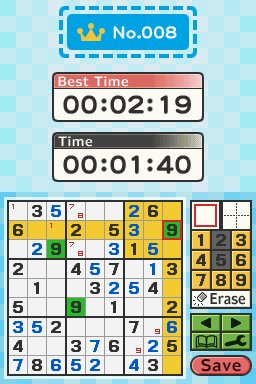 Doesen't make sense at all, why do we get expert first and not both? 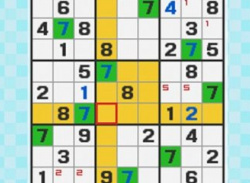 I'd rather go out and buy a book of sudoku puzzles. 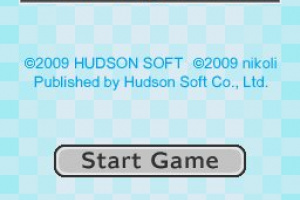 I downloaded this and it is really good. 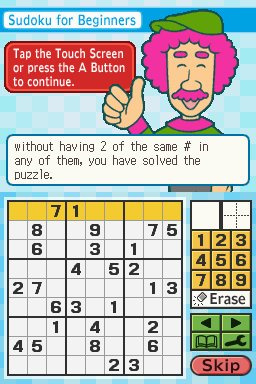 I think that it is the same game as the expert version, except it has less puzzles. 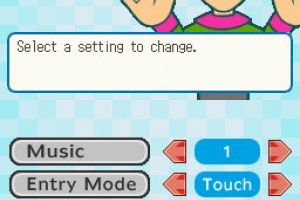 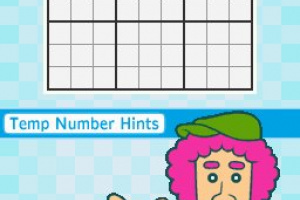 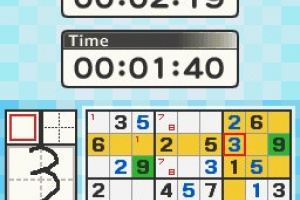 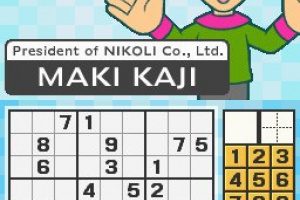 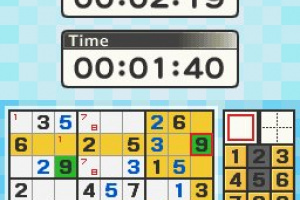 This game is scheduled for a July 27, 2009 release in North America as Sudoku Student. 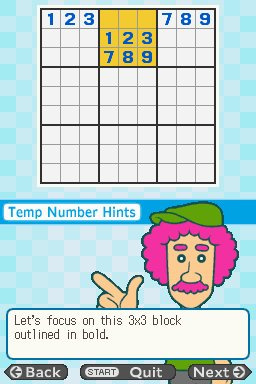 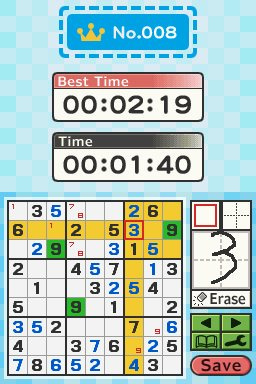 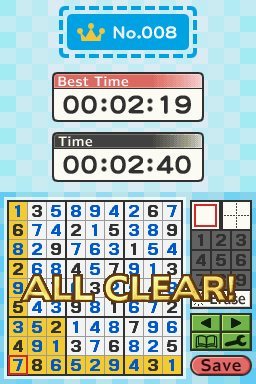 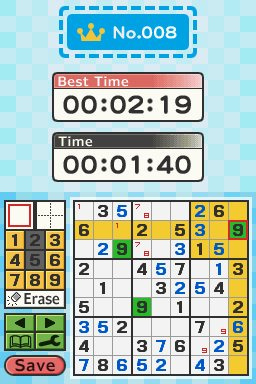 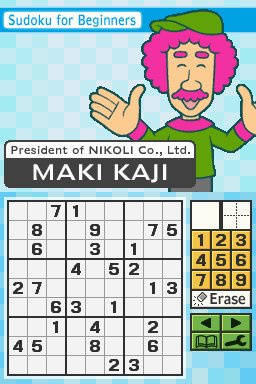 For anyone who is a beginner at sudoku, before getting either of the other sudoku games on DSiWare, i recommend this, it has a lot of good features that will help newbies, for example, unlike brain age sudoku, it does not have limited mess up's.